popped over to the side...it makes me smile. 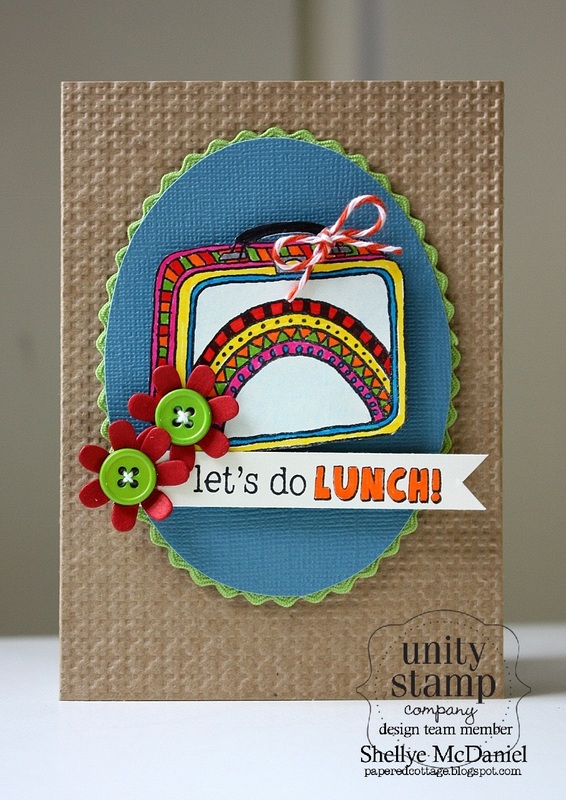 each week to Unity SOTW members! 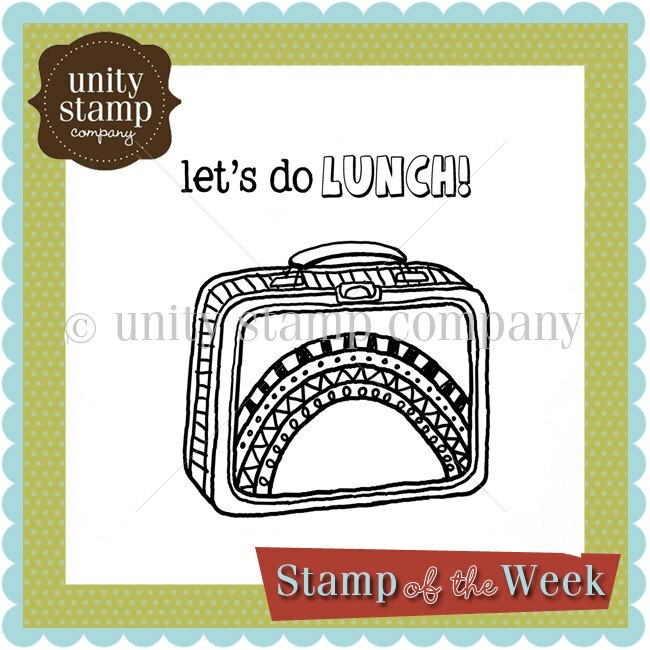 any of the previous SOTW stamps for just $4! 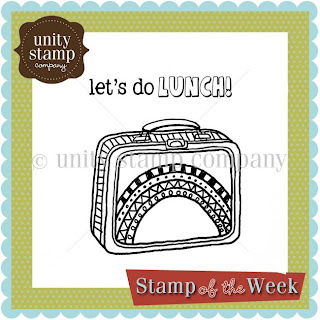 All stamps are exclusive to the Stamp of the Month Club. If you love stamping or would like to try it then come on over and join us! great stamp and even better card! i love the bright, happy colors. this reminds me of a vw bus for some reason...the paint job i think ;) tfs your cool design!